Sometimes I like to take chord qualities out of the context of a chord progression and work out musical ideas over them. It’s a way to explore different avenues and approaches without having to split concern with the voice leading involved in connecting chords together. 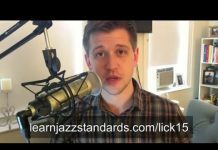 I find this practice to be a great way to explore jazz language with the limitations of an isolated chord, create melodic ideas, and identify how to navigate my instrument better. 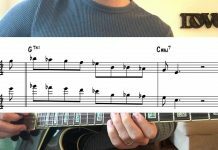 Here are 6 jazz licks over dominant 7 chords for you to practice today. 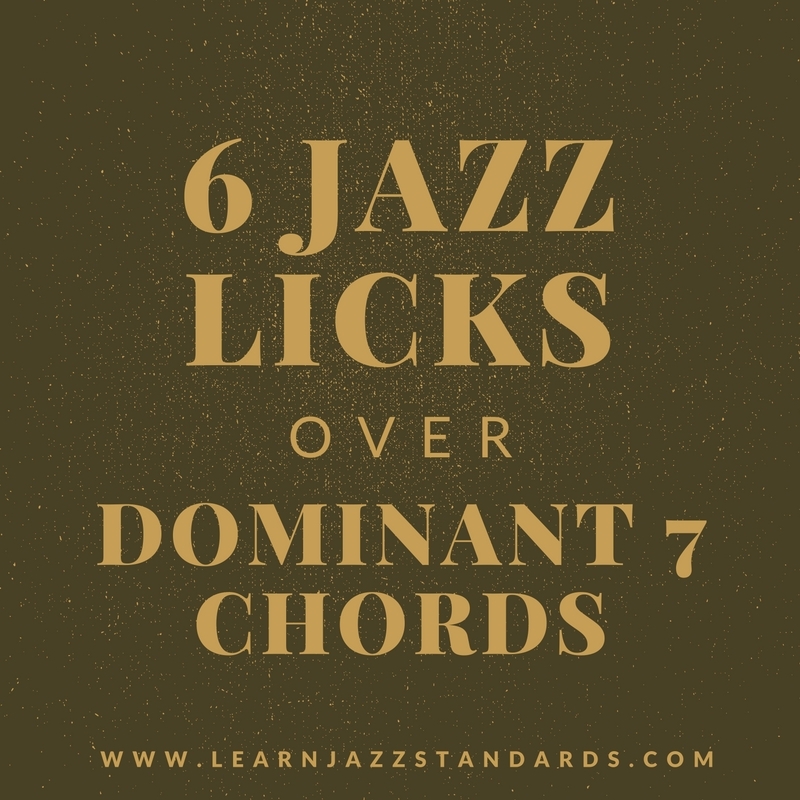 These all have slightly different approaches but aim to get inside of the unaltered dominant 7 chord as it pertains to jazz language. Feel free to practice these, take them into all 12 keys if you’d like, and even use them to inspire some ideas of your own. Feel free to adjust to fit the range or limitations of your instrument! 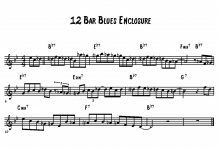 Anyone could enlighten me on which scales/modes are used here? 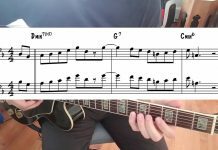 They are dominant 7 chords, in this case C7, so they would use a concert C Mixolydian scale. Hmm, not sure being a beginner how to play these. Do I play each stave separately with the 7 in the other hand? Thanks. Great runs! I will make sure my students check these out.